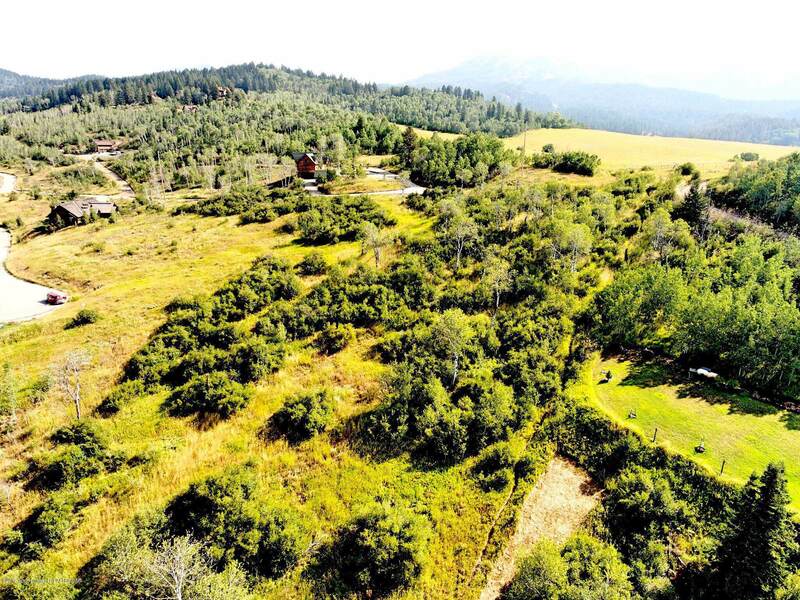 Amazing 3.71 acre horse property in Alpine, Wyoming. Incredible views of Palisades Reservoir and Black Mountain to the west. The mountain and valley views are phenomenal. 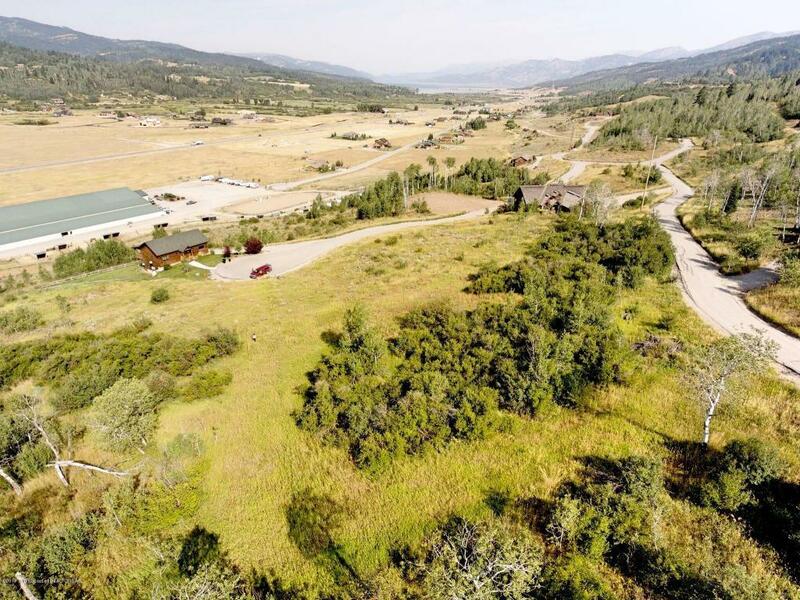 Located in Trail Ridge Subdivision where all the roads are paved, water, power, and propane hook ups are to the property line. Endless recreation are close-by with Palisades Reservoir, National Forest and endless mountain all around. 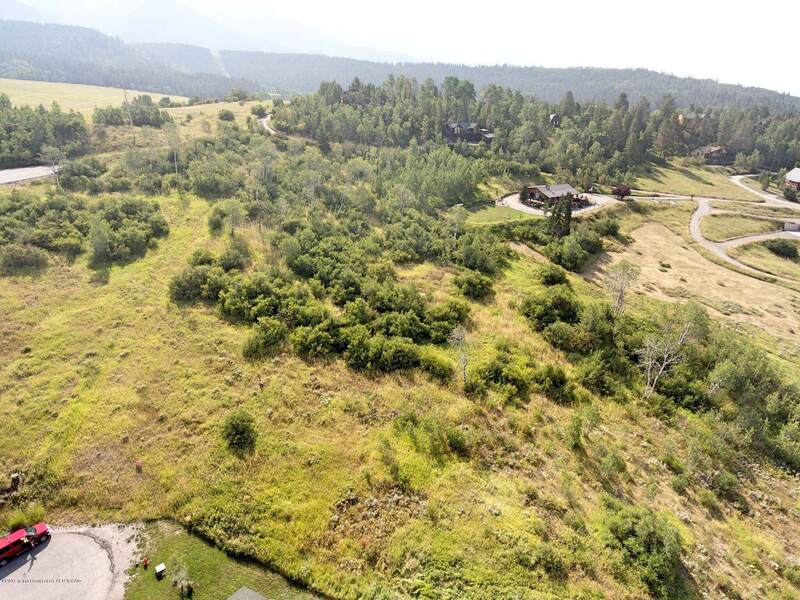 Horses are welcome on this amazing property with plenty of room for the home of your dreams and a barn for your horses.